Globalization, new learning technologies and dispersed workforces have provided us with a much more diverse learner base than ever before. 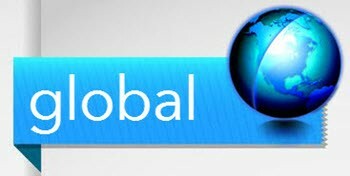 Naturally, the virtual classroom paves the way for working with these global audiences more easily. However, it also creates a whole host of new challenges that need to be considered. How are you adapting to respond to these changes in your classroom? 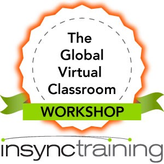 Speaking of the global virtual classroom, you might be interested in our new course, The Global Virtual Classroom Workshop. To learn more, click on the graphic below.